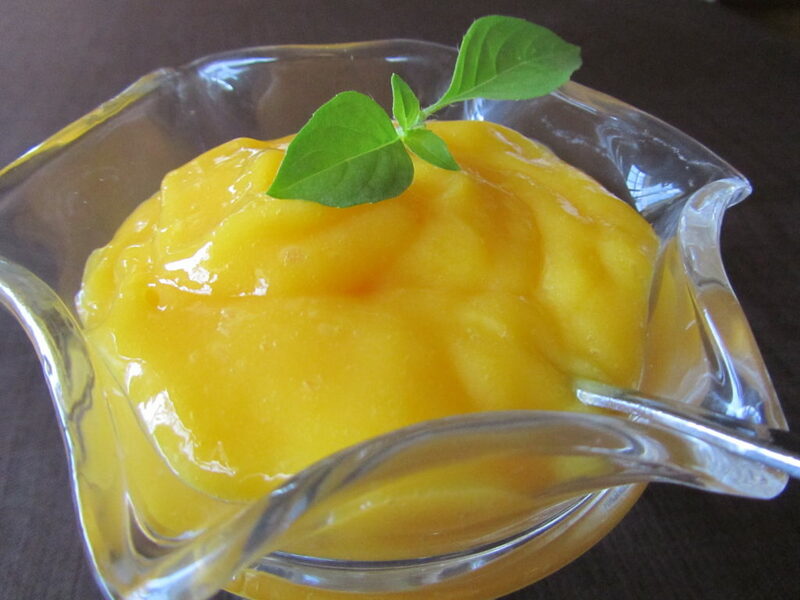 Summer Remedy- MANGO is the way to go this summer.! Summer is the season of Mango. Quick to make, with minimal ingredients and super yummy.